At Aqua hair salon we provide complete hair care for both men and women with experts in colour, cutting and treatments for all hair types. 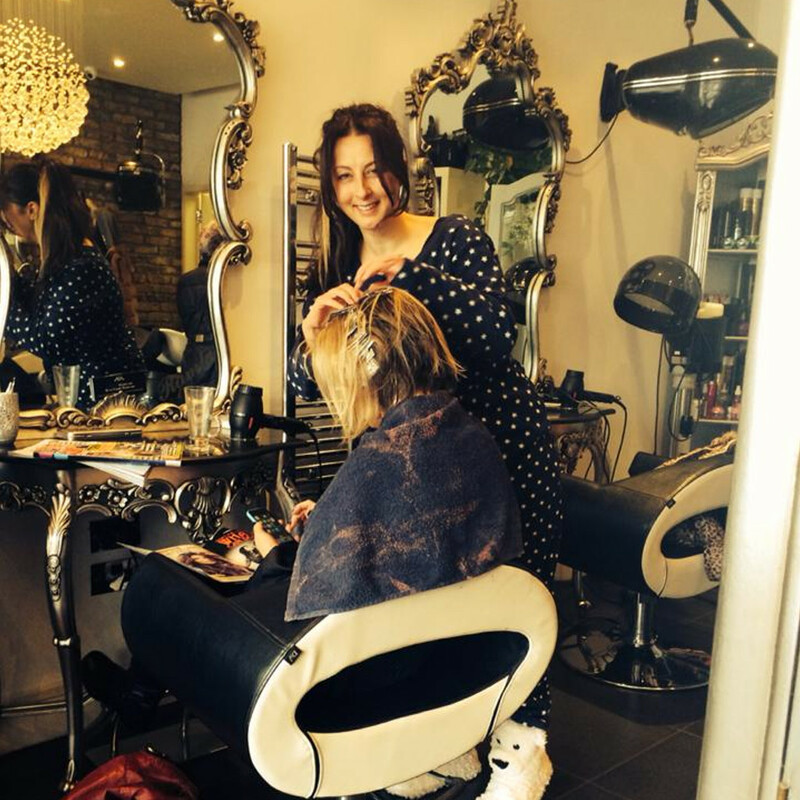 Our skilled stylists are always happy to offer their professional opinion on the best style to suit you. We use top products to leave you looking great. Our aim is to offer you the ultimate hair experience in a relaxed and tranquil salon ambience from the moment you walk through the door of Aqua hair salon until the moment you leave. I certify that this review is based on my personal experience of Aqua Hair Salon and is my opinion. I have no business or personal link with Aqua Hair Salon and have not been offered payment to write this review. By providing these comments you give Good Salon Guide permission to review and publish this information. Good Salon Guide reserve the right to edit comments for length, spelling or clarity where appropriate. As part of this appointment request Good Salon Guide will record your name, email address, telephone number and appointment details. This information will be passed to Aqua Hair Salon by email, through the Good Salon Guide app and over the telephone. This data will not be shared with any other companies and we will manage your data in line with your preferences below.